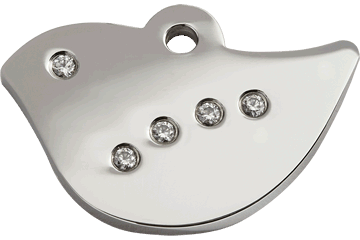 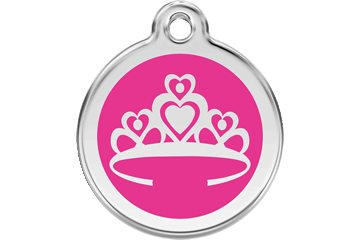 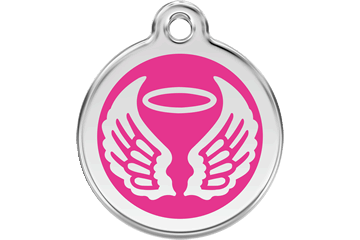 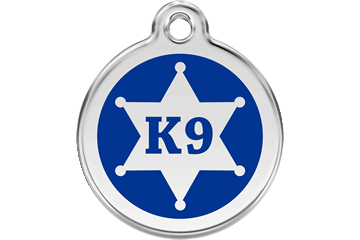 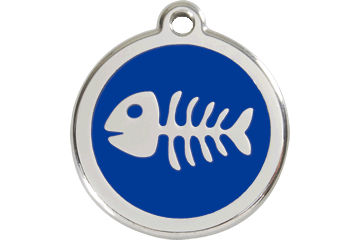 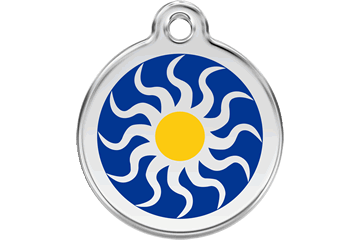 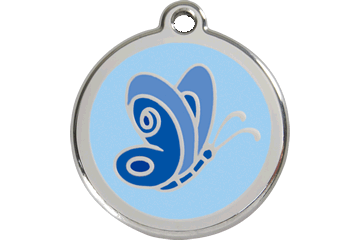 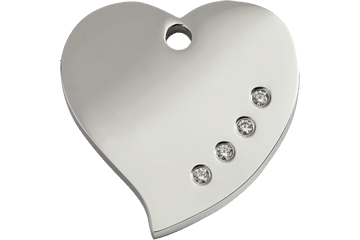 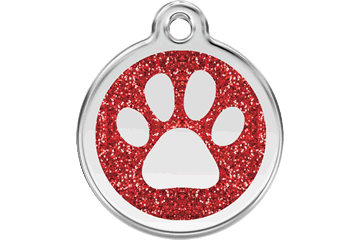 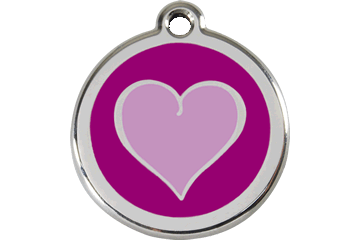 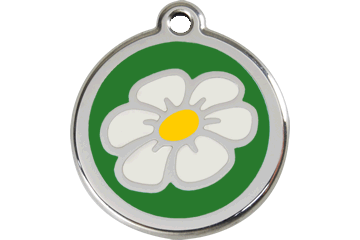 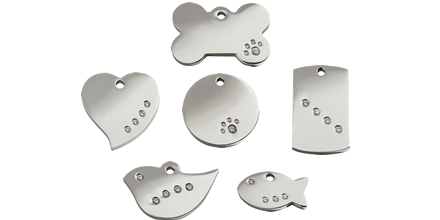 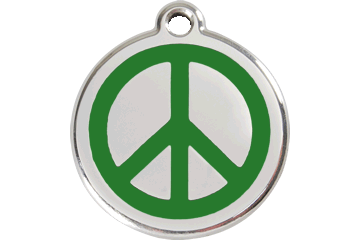 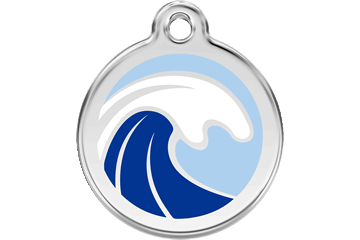 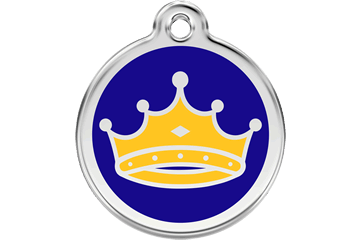 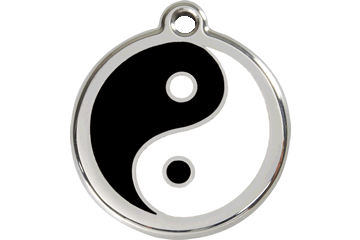 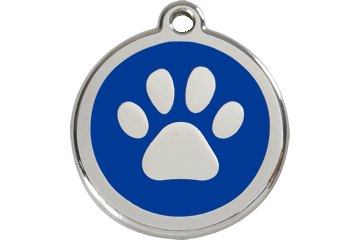 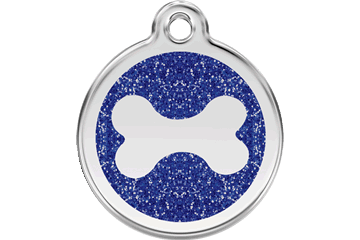 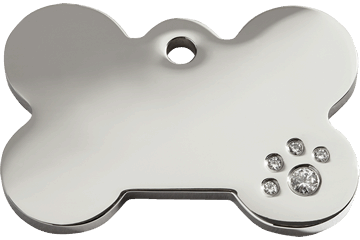 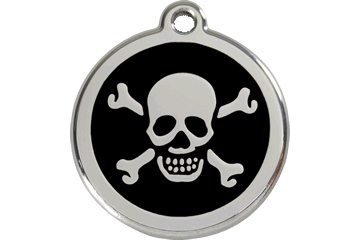 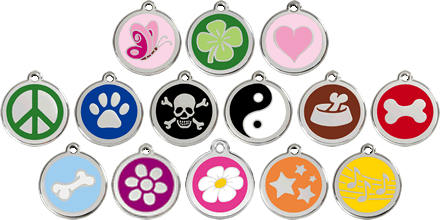 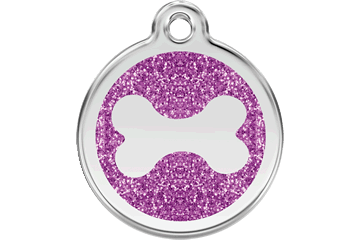 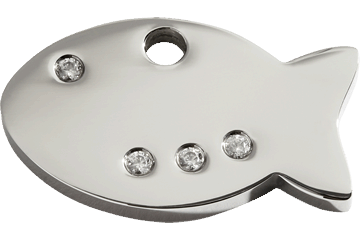 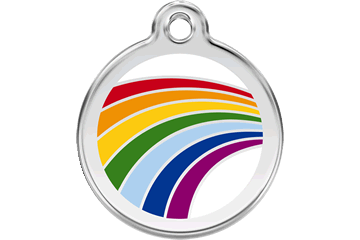 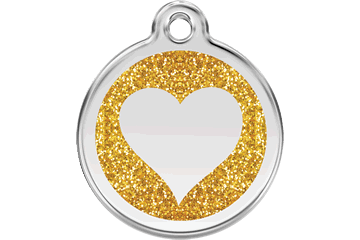 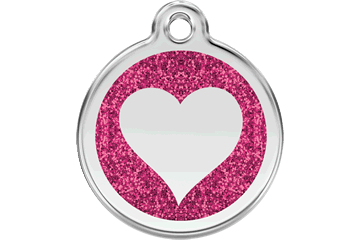 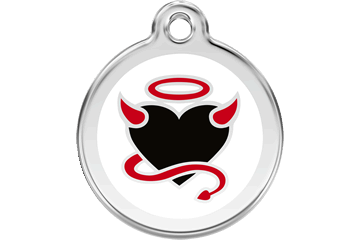 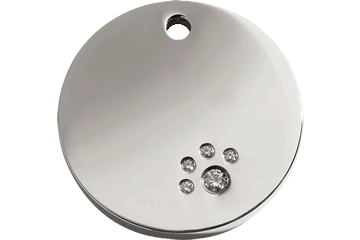 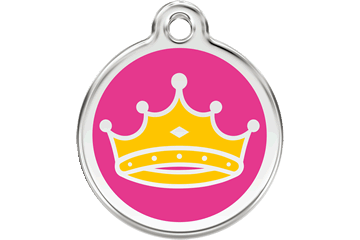 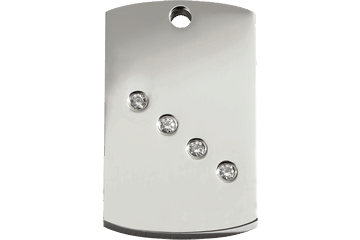 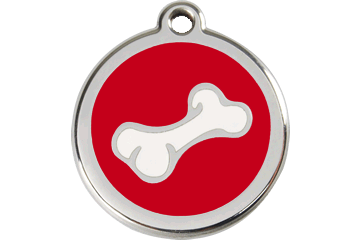 With Personal Engraving Our enamel on solid stainless steel tags will never rust or corrode. 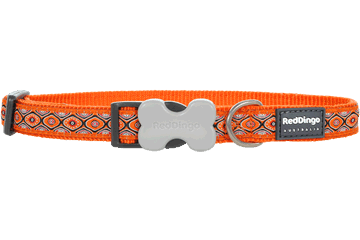 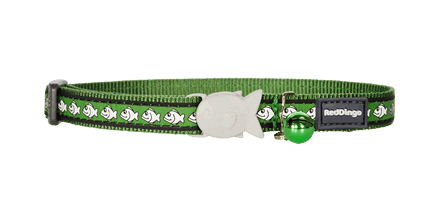 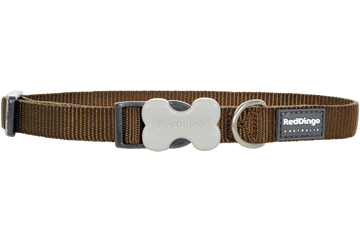 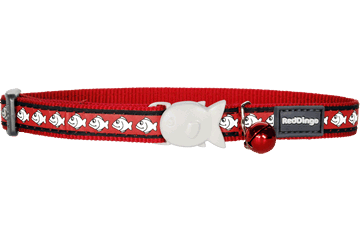 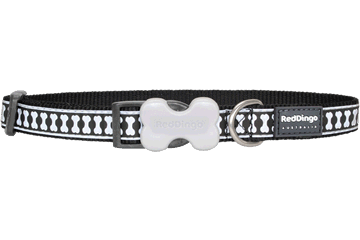 Without Choking Our martingale collars are adjustable to reduce the risk of choking. 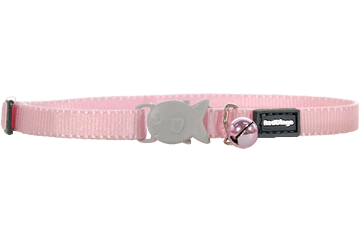 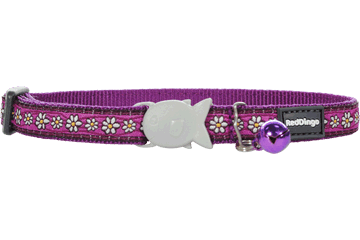 With Wildlife Protection Our cat collars include a break away release and bell. 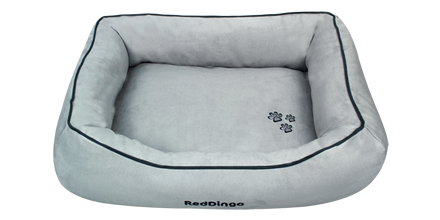 And Long Lasting Good Looks At Red Dingo, we believe our pet beds rival the best human beds.